With spring time almost here there are plenty of us that are already reaching for allergy medications over the counter. You may be well aware of the allergens you face out there every day but there could be some lurking in your home that may be causing you problems. So, if you want to to try to avoid watery eyes, runny noses and sneezing, there are four common allergens that can be hiding in your home. Air Pro Masters, the best AC service in Las Vegas, will give you information about different allergens hanging around your homes. The first of these common allergens is pollen. 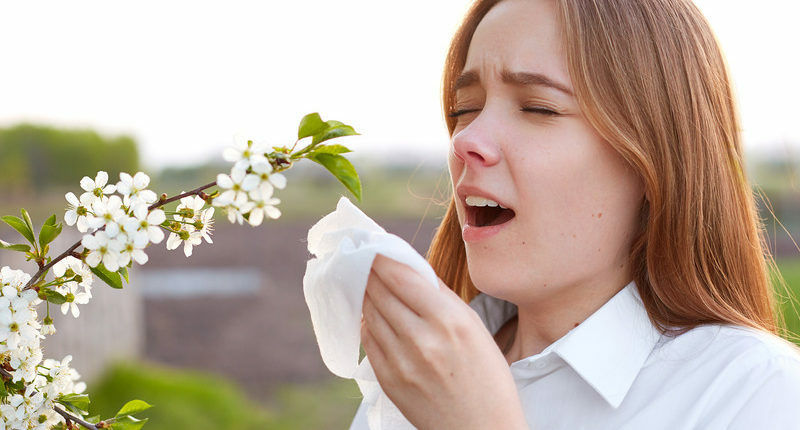 You may think that pollen is an outside element however, it carried itself through your open windows and doors with ease. We all like to enjoy the fresh spring winds blowing through our home when the weather starts to heat up yet you could be inviting pollen in. This doesn’t mean you should seal all your windows and doors and beware of opening them. There’s nothing better to help clean out old, stale winter air quite like fresh air spring air. Yet, its best to keep yourself aware that pollen coming inside is a real threat. Another allergen that could cause your allergies to flare is the presence of dust in your home. Some of us can be lazy about dusting the surfaces of our home and don’t quite understand how cleaning the dust away can greatly improve our environment. Dust is basically a collection of dead skin cells, mites, mite waste, fabric fibers, pet dander and other elements. Dust can be a major allergen trigger not only in springtime but all year round. The simplest way to battle dust is simply frequent cleaning. You should also worry about dust mites, as they thrive on the dust in your home. Their presence (and their waste) can cause allergy symptoms or worse. They can usually be found in areas that have concentration of dander, humidity and dust and are microscopic, so they go unnoticed by the human eye. A final threat to worry about during springtime is pet dander. With your windows open to the nice spring breeze you could be unknowingly circulating pet dander into your nasal passages. Dander is one of the most common indoor motives of allergy. It can be carried on our clothes, furniture and other areas of our home. 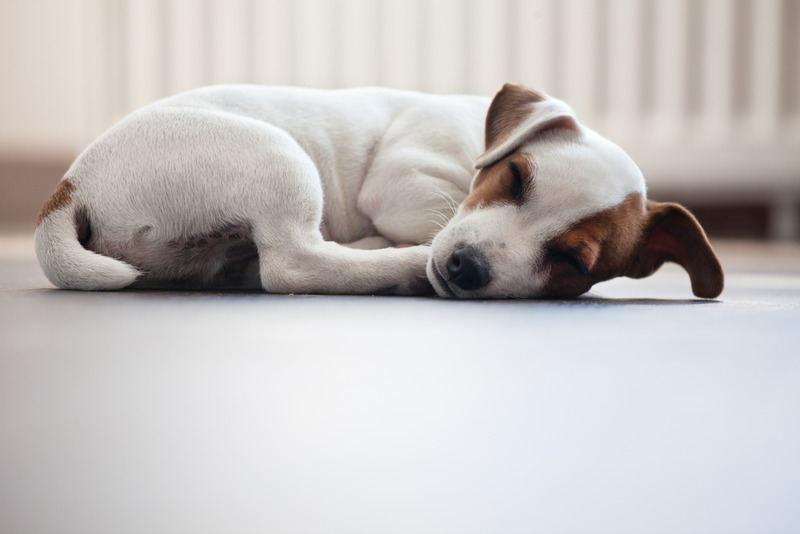 Frequently grooming your pets and cleaning your home can help to reduce that dander. If you wish to reduce these four common dangers as well as other springtime allergens you should ensure that you and your family are frequently dusting, vacuuming and cleaning carpets, floors and other surface. Keeping your windows and doors closed can help prevent pollen from wandering in as well. You can also have your HVAC system inspected to ensure that it is clean and not pushing dust throughout your home. Call Air Pro Master, the best AC service in Las Vegas today at (619) 825-2771 to have your system inspected and ensure that your allergies are kept in check this spring.